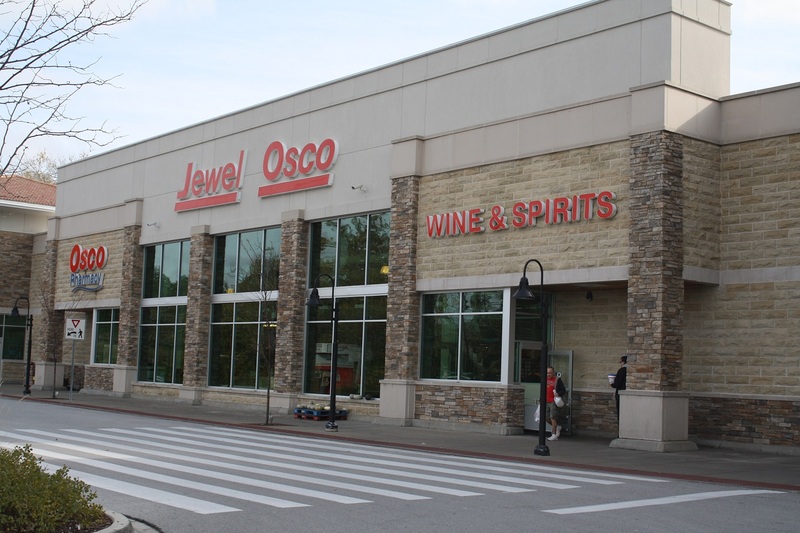 The Boulder Group, a net leased investment brokerage firm, completed the sale of a single tenant NNN Jewel-Osco property located at 12803 Harlem Avenue, Palos Heights, IL for $15,500,000. The 57,685 square foot NNN Jewel Osco building sits on a 9.97 acre parcel in an affluent suburb of Chicago. The property is strategically located at the signalized intersection of Harlem Avenue and 127th Street, two primary thoroughfares in the area. The property has excellent visibility and easy interchangeable access to the 49,300 vehicles per day that drive through the intersection. There are over 66,260 people living within a three mile radius of the property with average annual household incomes of $94,320 per year. The property is located near a number of retailers including Walgreens, Ace Hardware, McDonald’s, Wendy’s, The UPS Store, Jiffy Lube and a number of national banks. The property is also located within close proximity to multiple residential communities, local businesses, and schools. Alan B Shepard High School, Independence Junior High and Navajo Heights School are all within two and one-half mile from the Jewel-Osco property. Trinity Christian College, a four-year liberal arts college, and Palos Health Community Hospital, a 428 bed hospital with over 580 physicians, are located within two miles of the property. Randy Blankstein and Jimmy Goodman of The Boulder Group represented the seller in the transaction; a private real estate investment company based in the southwest. The buyer was a high net worth family partnership based in the Midwest.